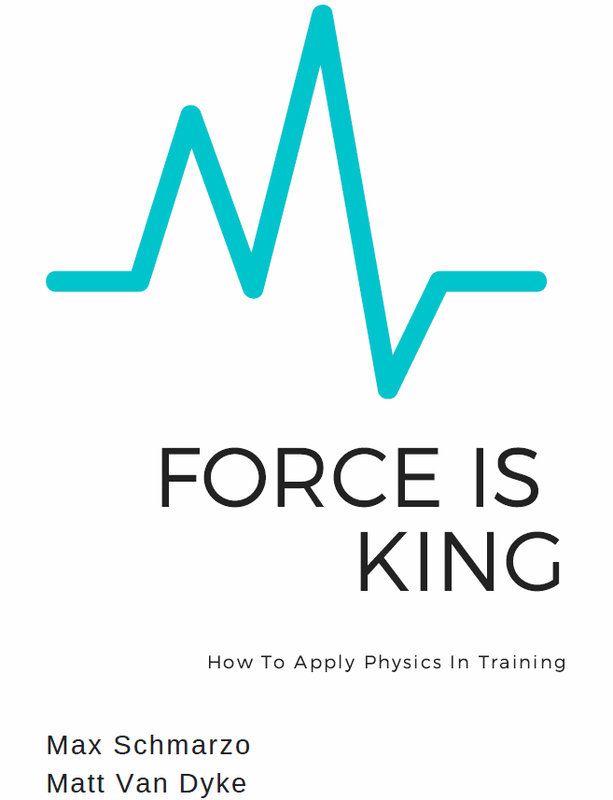 This book was written to help coaches, trainers and athletes to better understand how to use physics for program development. The book dives in to multiple topics to help the reader better understand the specific means of integration. There are several example programs in the book that help explain and detail how as a coach, one can begin to implement this knowledge into their training.